This is a pretty, pinkish grape that makes a wonderfully aromatic and complex white wine. It loves our warm sunny days and our large swings in day to night temperatures that we experience toward the end of summer and into the fall, bringing out all the wonderful elements in a great Gewürztraminer. On the nose there are floral and tropical fruit notes that make you want to swirl and inhale before each sip. It has great mouth feel and a multitude of flavors are experienced in each mouthful. You will think of lychees, roses, tropical fruit and melons. The finish is long and luscious. 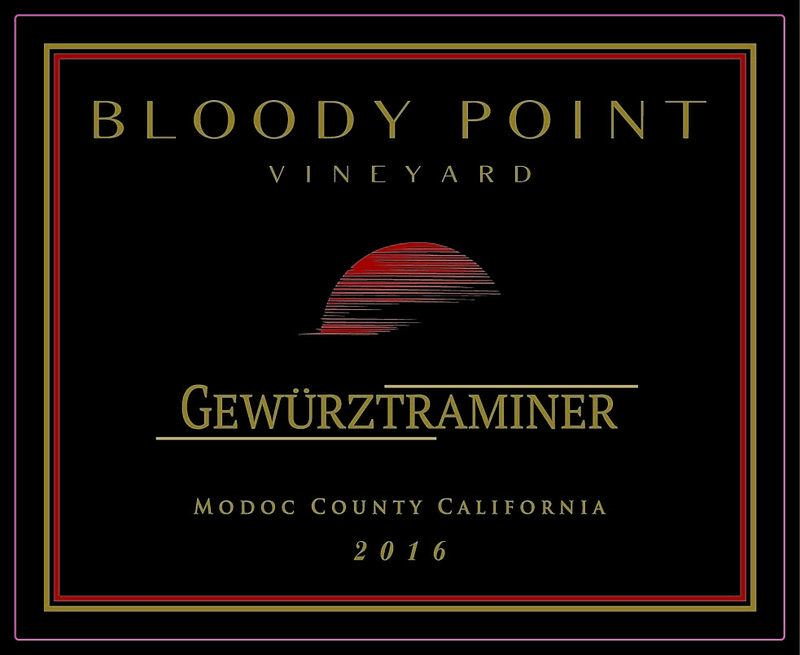 Gewürztraminer is great alone, with appetizers, or with your meal. It is especially good with Asian dishes, spicy meals, white meat and fish.